Are you choosing the doors for your home and having problems deciding on the finish? 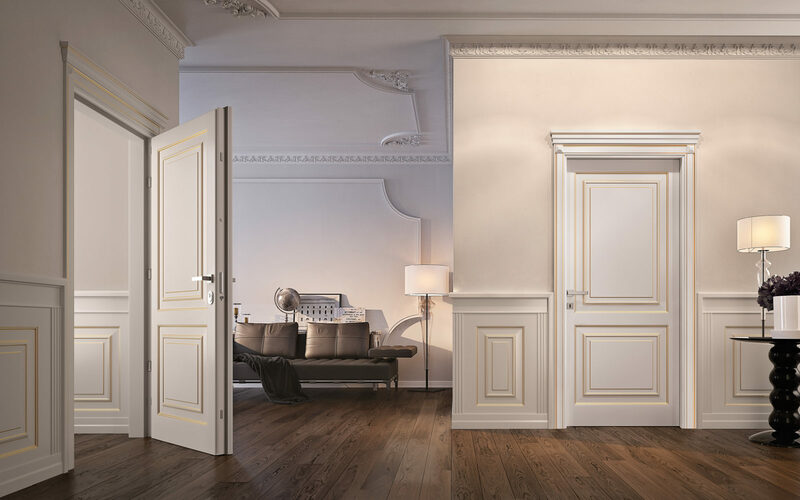 Today we can bring you a panorama of the different types of lacquered door solutions available. This type of door can be made in wood or other materials, including laminate, and in both cases, it is covered with a painted finish in one of the many shades available (full RAL colour chart). Lacquered doors can also have matt or gloss finish. The gloss version requires a different process to create the polished surface shine. Are you wondering why so many people choose this type of door? – Vast range of colours (426 to be precise!). 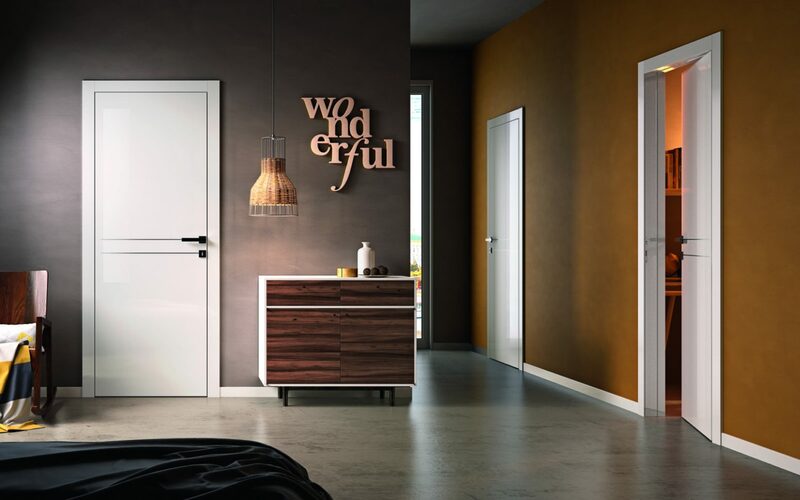 Lacquered doors are also available plain and minimal or with different types of decorative panelling. If you prefer classical styles, then the decorative design can also be finished with gold or silver leaf. 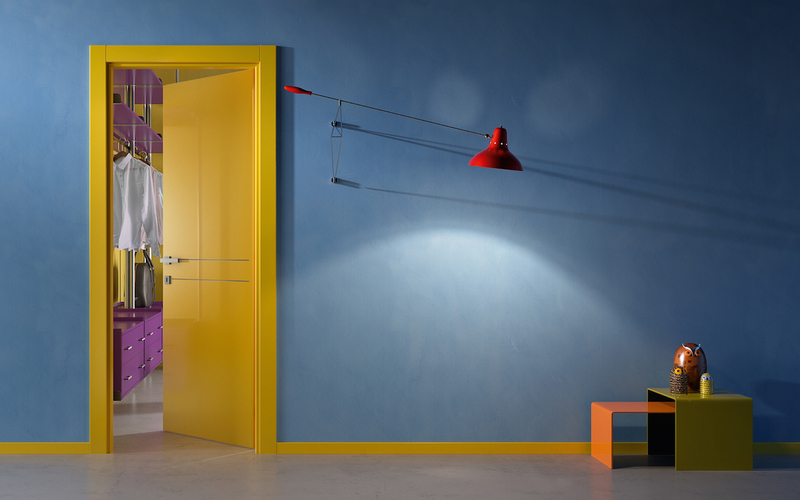 Lacquered doors are available with matt or gloss finish and in a wealth of different colours. If you are looking to create a wow effect and you aren’t afraid to be bold, then why not opt for a bright shade with a big personality, such as ruby red.